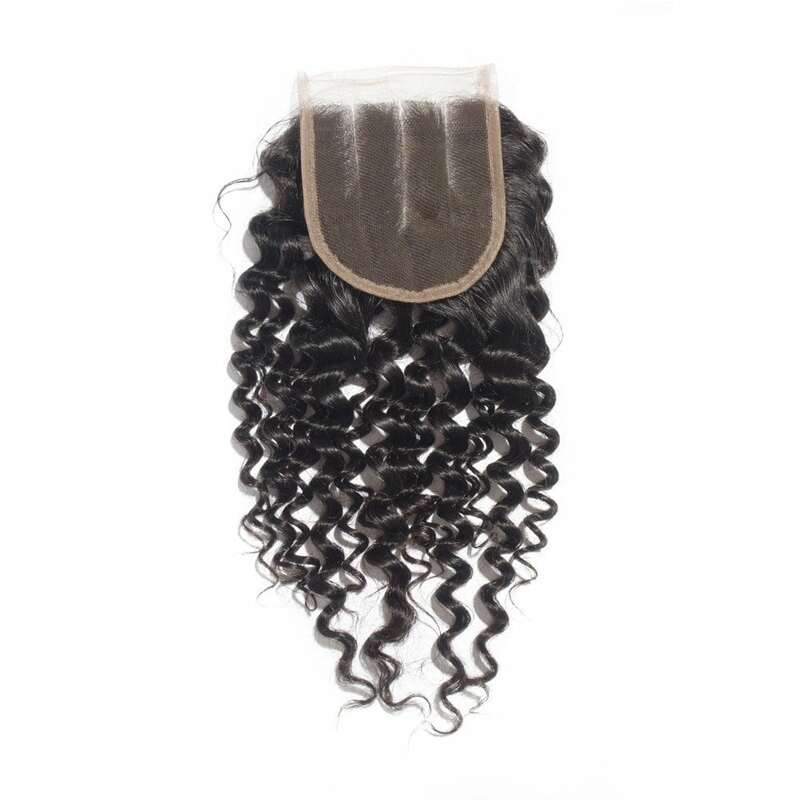 The Deep Curly Lace Closure is 100% Virgin Hair on an undetectable lace closure. 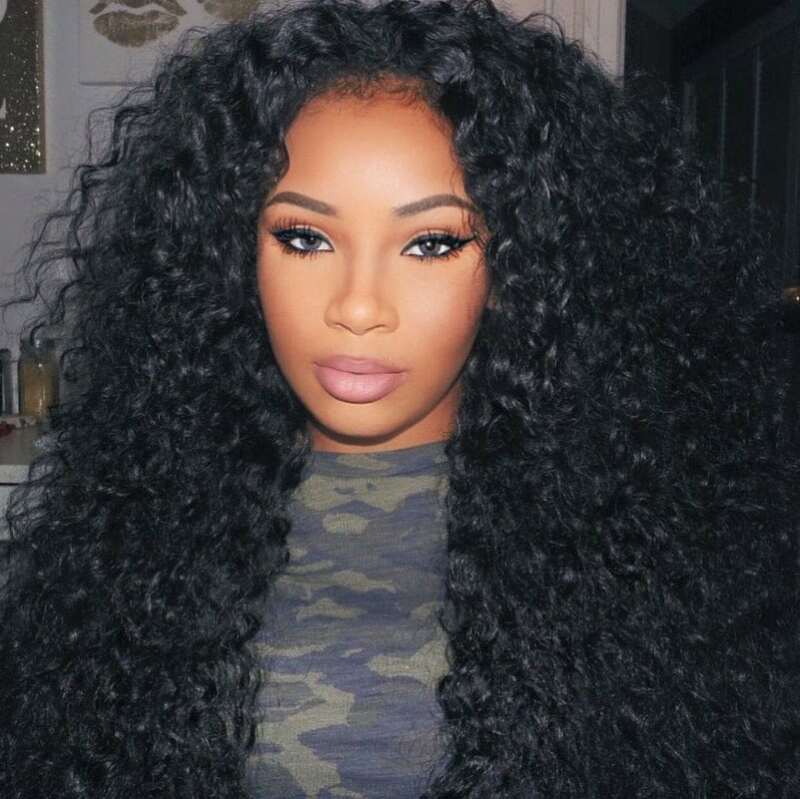 Our closures blend effortlessly and look extremely natural giving the appearance of the hair actually growing from your scalp! 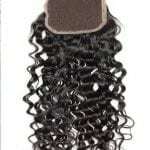 Each individual hair has been hand tied to a lace base material that allows you to part the hair however you desire. No glue or adhesives needed to apply makes for a more natural and healthy install. 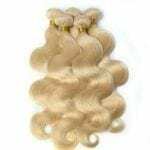 Closures are available in lengths 14”, 16” 18” or 20″ and are a perfect size of 4”x4″Note: Closure knots do not come bleached.